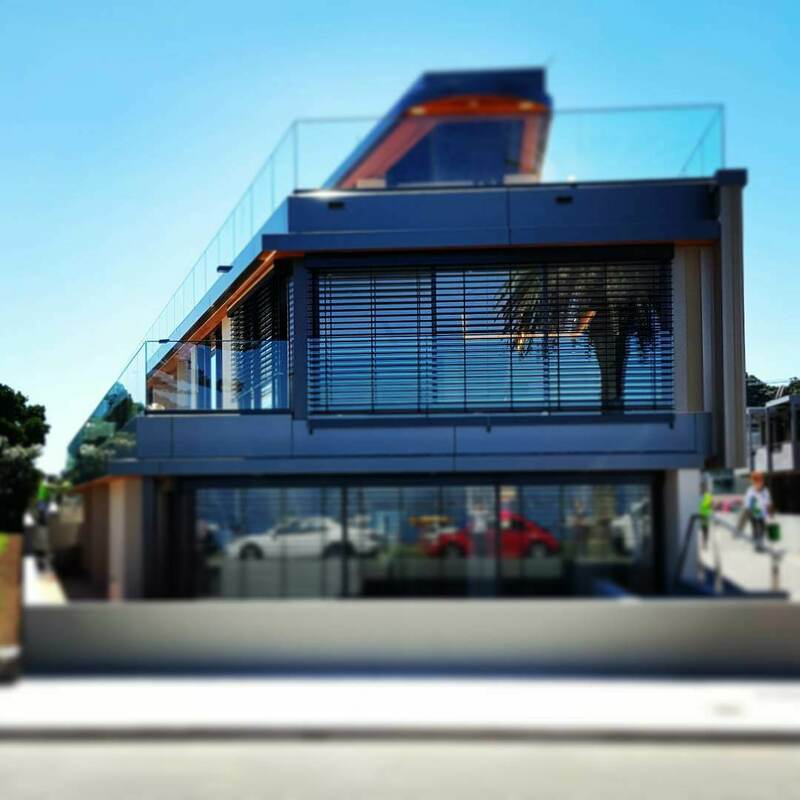 The Pilot Bay Apartments have just been completed – a luxury 3 level apartment development in one of Mount Maunganui’s most sought-after locations. It is the result of a four-year collaborative design and construction process between DCA and one of our favourite repeat clients. The development consists of 4 luxury unit titled apartments featuring a bespoke façade solution with a multi-tone aluminium cladding that references warm natural timber tones. Automated exterior louvre blinds/screens to control solar gain and provide fully adjustable lines of sight and privacy in lieu of default window tinting. The apartments are designed to be low maintenance and durable in the harsh local environment. Expansive exterior entertainment spaces complement and celebrate the beautiful local climate and indoor/outdoor lifestyle of the beach. All apartments feature state of the art climate control, audio-visual and automation systems with bespoke interiors and central vacuuming. Newer Post Papamoa Primary School	Older Post ins and outs…….